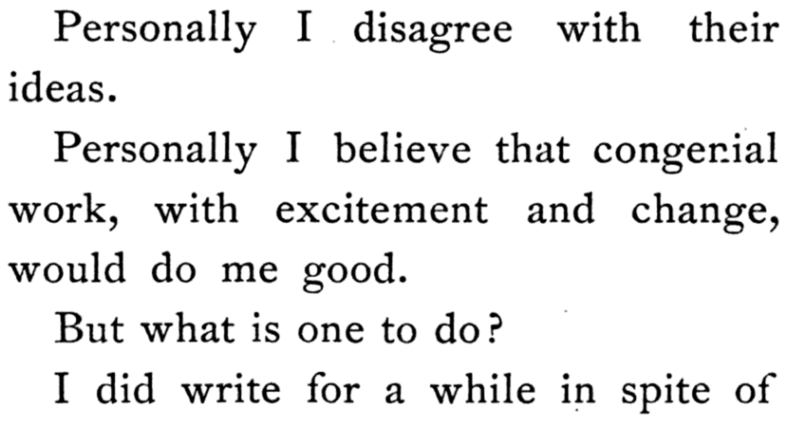 Questions without context, extracted from Project Gutenberg books. Madame, pray who is that lady who left your house soon after monseigneur came in? But what have I done to inspire you with such a feeling of thankfulness? 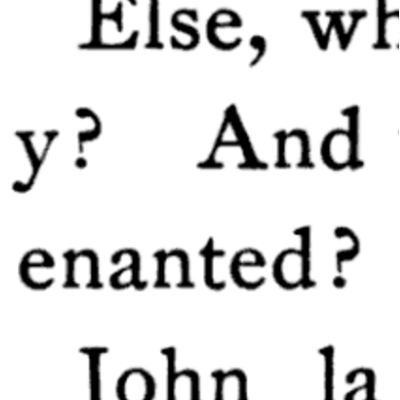 But is it not I that speed him hence, my liege? And what would you call her? Have you ever been employed in a shoe factory before? Will it be said that the opposition between man and the divine being is illusory, and that it arises from the opposition that exists between the individual man and the essence of entire humanity? Do you, my dear monsieur? Whatever are you both doing down here? How came you to make such a mistake as this? But I want to know why the word &apos;moor&apos; should have been written? You imagine, poor child, that the wretches are in love? What did ye fall out about? Would it be an indiscretion to ask to see those precious pills? And how could you have hoped to escape, after you had struck me thus in the midst of my soldiers?